Price per person – based on two people sharing. 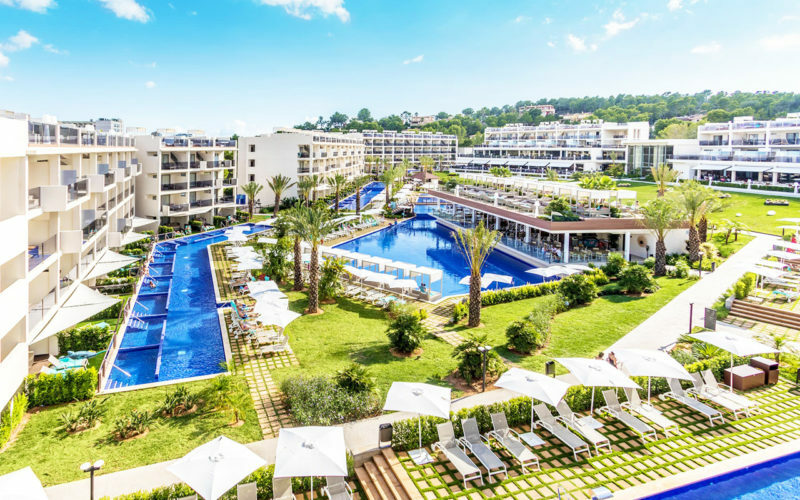 The amazing Zafiro Palace Palmanova offers five-star luxury in an all-suite property with amazing service and amenities. There are numerous pool areas, four themed restaurants and upgrades are available to swim-up and penthouse suites. 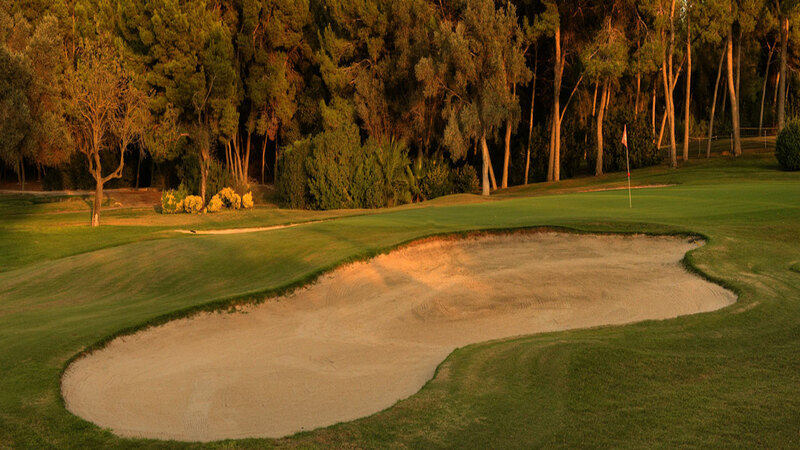 Recently renovated, you will find all facilities to be up to the highest modern standards. 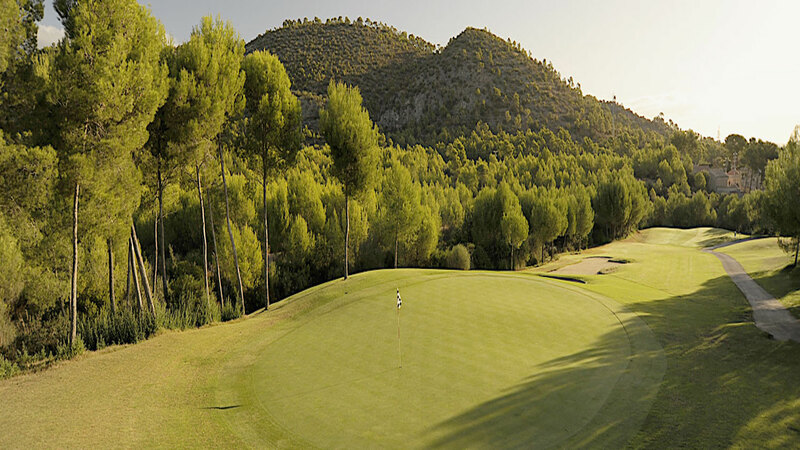 Golf is included at Santa Ponsa, Bendinat and Son Quint, all of which are within about fifteen minutes’ drive. 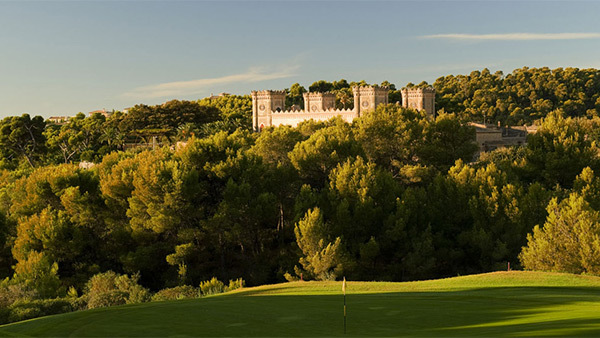 The courses are all top quality and offer excellent variation, with Santa Ponsa having one of the longest holes in Europe.